The new season is almost upon us, so it’s time to start thinking of your autumn winter wardrobe. 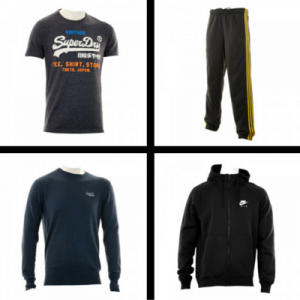 With the colder weather comes a need to purchase a whole host of new style essentials including jumpers, jackets and footwear and here at Loofes Clothing we have your footwear needs sorted, so you’re well prepared for the months ahead. 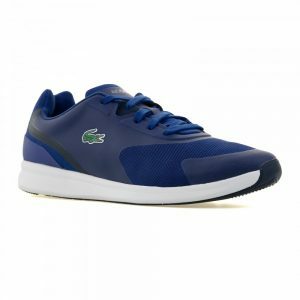 We’ve picked the latest mens trainers from the likes of Nike, Adidas, Lacoste and more and featured our favourites on our store. So whether you’re looking for a few designs to add to your collection or a staple pair to wear throughout the season, you are sure to find the perfect trainers here at Loofes. Take a look below at some of our latest additions. 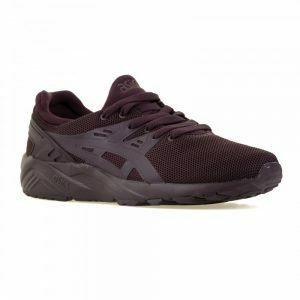 If you’re looking for a pair of darker coloured trainers, but don’t want to choose black, these Asics are the perfect solution. Featured in a dark maroon shade, these comfortable yet stylish trainers will take you right through the season. These classic Nikes are perfect for those who love a retro design. The Nike Cortez trainers will definitely help you stand out in a crowd this season. 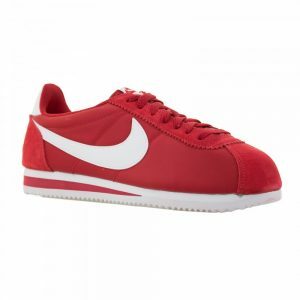 Available in a bold red shade, these superb Cortez trainers are ideal for brightening up your autumn winter. 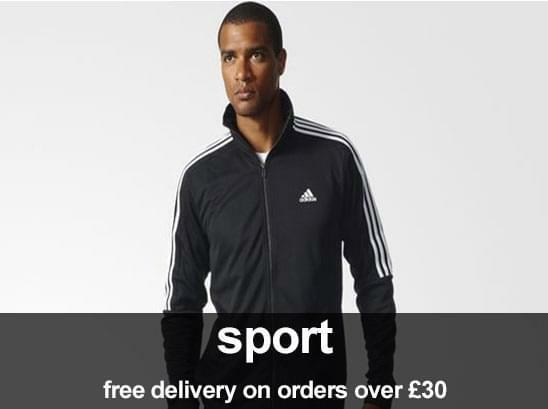 Once you’ve purchased your new pair of trainers, why not finish the look with some of our new season clothing. 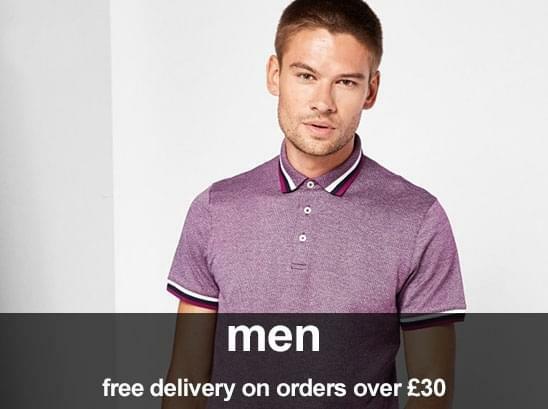 We feature a wide range of menswear including jeans, t shirts, jackets and hoodies, which are perfect for adding to your look next season.